goatFISH performances, 2010 - present. 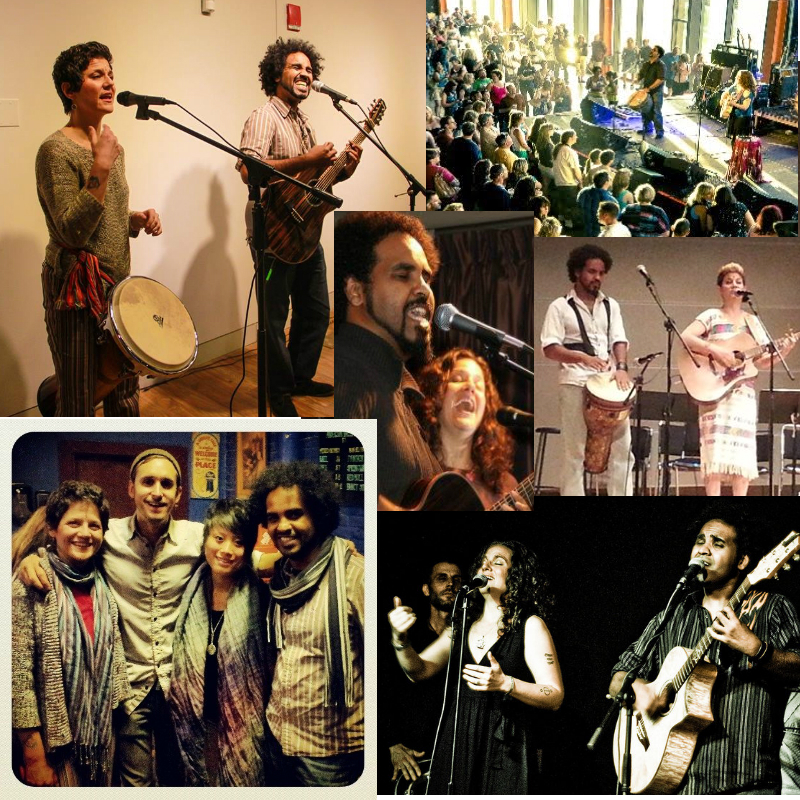 goatFISH (Sahffi Lynne & Mosno Al-Moseeki) performs regularly in the Mid-Atlantic region at festivals, private parties and house concerts. They have opened up for Rusted Root, Carbon Leaf, Matthew Santos and Preach Freedom. Their first album, "The Gift of the Nymph," was released in 2012.